If you’re like me, this is the time of year to plan your budget for 2015 and get stressed out in general about money. 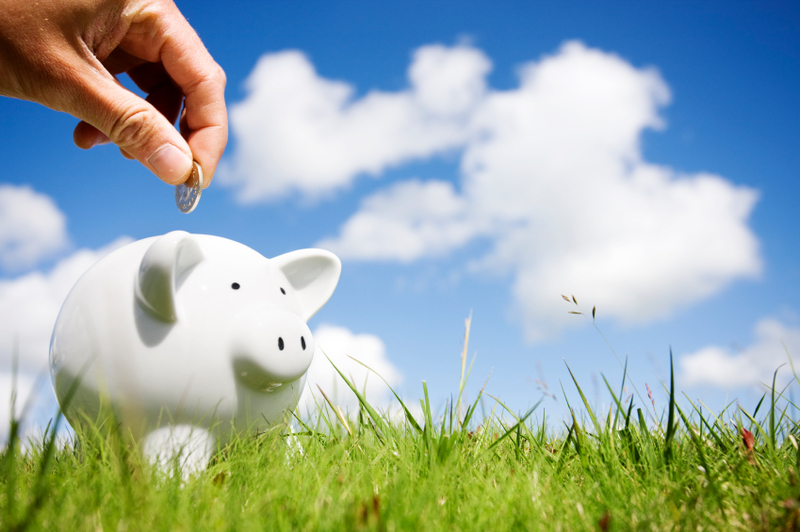 Here are a few suggestions to save money that you may not have thought of. Everyone knows water is good for you and most of us don’t drink enough, but consider how much money you spend in an average day just on beverages. Multiply that by 365 and you can see the cost adding up over the course of a year. Start slow if you need to and replace your usual beverage with water for just one meal a day. If the idea of tap water turns you off, invest in a filter pitcher at home. Get a reusable water bottle and refill it as needed throughout the day. After all, you are more likely to drink it if it is already with you. 2) Call your providers and ask for discounts. Once a year I like to review what I’m paying for things and shop around for better prices for the same services. If you don’t have time for that, an easy place to start is by contacting your current providers and asking for discounts. Say something like: “We’re trying to cut expenses and don’t want to have to change providers, are we eligible for any discounts right now?” I spent a couple of hours doing this the other day and got $27.50/month knocked off our cell phone bill and $9.20/month off our auto insurance…just for asking. And I did it all online. No phone calls. Seriously. Everything is basically available online these days. Consider Netflix, Hulu, Amazon Prime, or just visit the website of your favorite television stations to watch your shows. Nearly all you want to watch is available somewhere for free or at least less than you’re paying for cable. 4) Shop online to get the best deals. One of the easiest ways to save money is to shop around for the things you buy. And the fastest way to do this is online. Many places offer free shipping if your order is above a certain amount, so take advantage and go with the best deal to get the products you love – all without leaving home.